There’s has been volumes written about what was going to happen when millennials hit the workplace. Well…they’ve arrived. And they’re taking on more and more senior roles in leadership, management and sales. 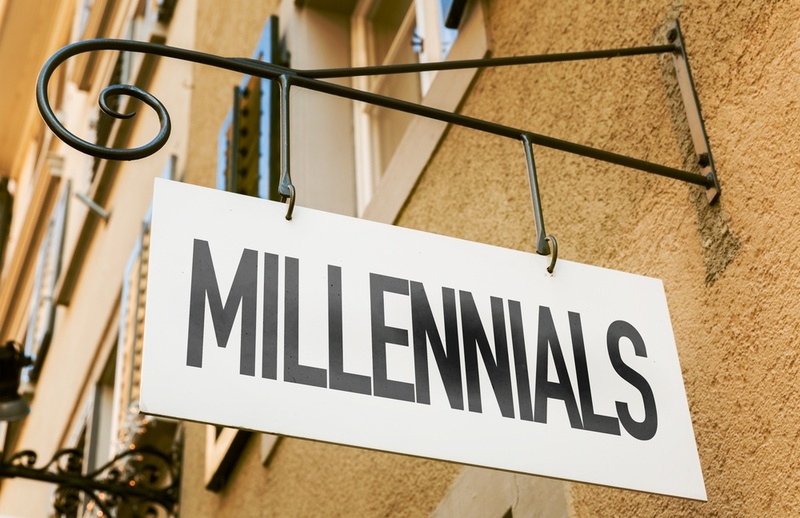 In fact, the Pew Research Center estimates that by 2020 millennials will be the largest percentage of the workforce. 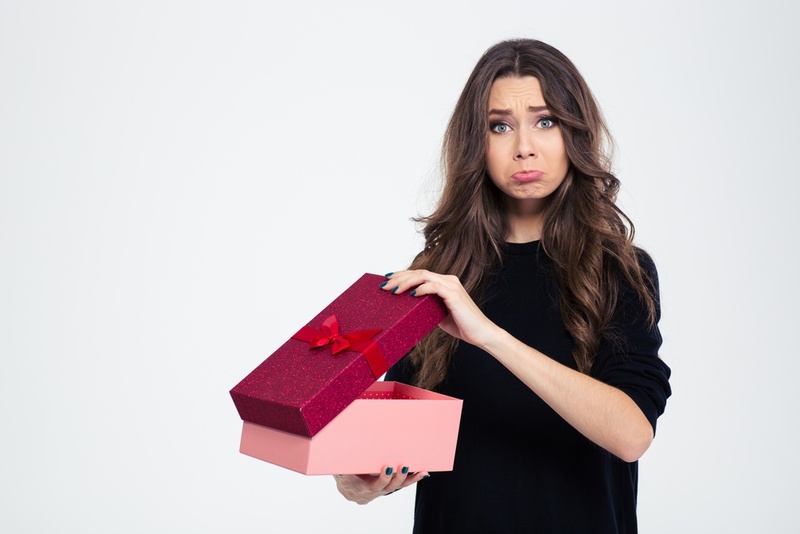 So what does this mean for incentivizing your sales force? Will it have an impact on how you motivate and reward your sales teams?